An impressive detached double fronted Georgian style house situated in a sought after exclusive development off Hale Lane and within the 'Eruv'. The property sits on an exceptionally wide plot and offers excellent family accommodation. This fantastic property boasts a bright and spacious through lounge, fully fitted kitchen breakfast room, a separate reception room, and spacious double garage. 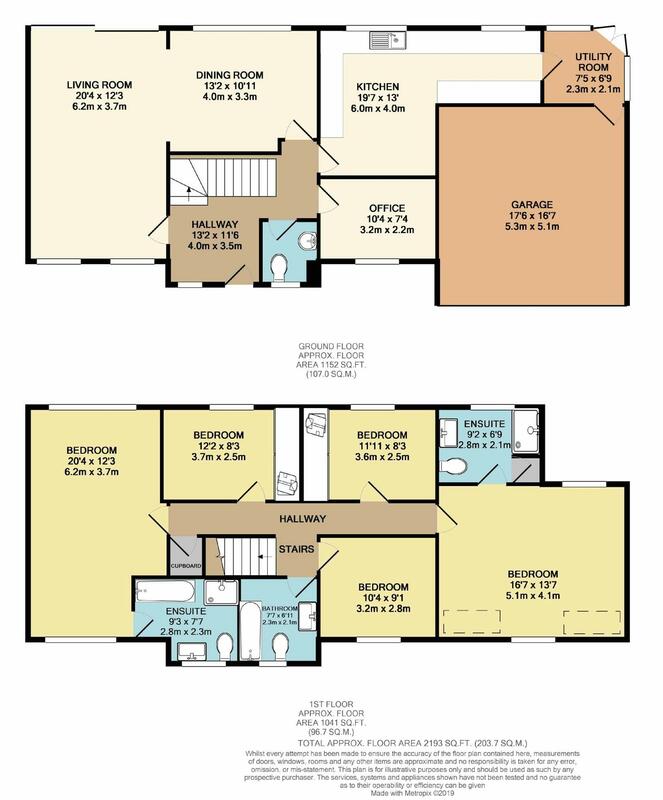 The first floor boasts a large master bedroom with en-suite a further double bedroom with en-suite three additional bedrooms and a family bathroom. The property benefits from off-street parking, scope to extend stpp and a south facing garden. The property is offered chain free. Viewing Highly Recommended.